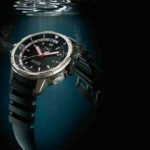 Are you planning to buy a diving watch? It’s a good decision. However, there are many things to consider among which there is the types of diving watches available on the market. So, you can choose an analog diving watch and even from among the best digital dive watches. There is literally an endless array of them and so, to enable you to take a more informed decision, let’s take a look at some of the commonest types and a few tips about how to choose among them. How to Choose a Diving Watch? So, when there is an array of diving watches, how to choose the one most ideal for you? Well, the very first step is to know about the various types and then narrow your choice down depending upon which type and style appeals you the most. Each type has its own set of unique features; but after all, an individual knows her/his own likings and dislikes. So, you should go through them and then take a decision. Analog diving watch is the commonest type of diving watch. Analog means the display of the watch. Unlike a digital display, this watch has 2 or sometimes 3 hands pointing to number on the round face of the watch. This watch should have a unidirectional bezel and other features. A unidirectional bezel will turn only in a counterclockwise direction which means that if you tap the bezel and it moves, it should move only in the conventional direction. This is also popular particularly among those who are on budget as it is normally less costly than an analog diving watch. 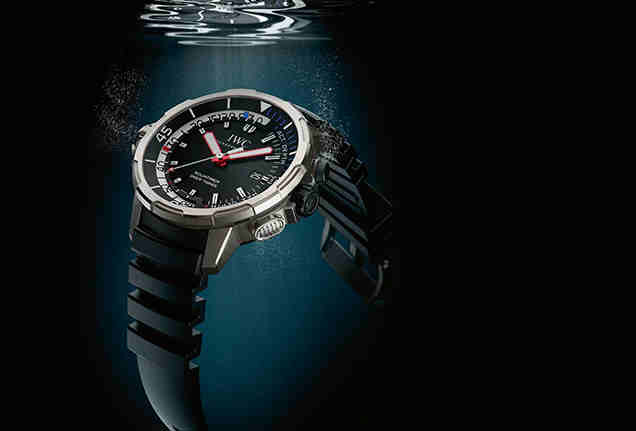 A digital diving watch has a backing light which makes it easy to read under water, even during a night dive. The numbers are typically large enough to increase the ease. Just like analogue, digital dive watch too has several options. For example, it has a stopwatch function which is for safety stop. Some diving watches have analogue as well as digital face. This is a self-winding watch and never needs a battery as it runs with the movement of wrist. The wrist movement causes the mechanism within the watch to wind the main spring and this winding powers the watch. Therefore if you don’t wear the watch for 1-2 days, it will stop working. So, while wearing it again, you will need to power it up again by turning the crown. Watch winders are also available to power up the watch again after a period of not wearing it. In this type, the casing is made of titanium. Its advantage is it is almost totally resistant to saline water corrosion. Moreover titanium is hypoallergenic, an advantage to certain wearers whose skin is sensitive. Also titanium is 50% stronger than steel (the commonest material of a diving watch) yet about 30% lighter. 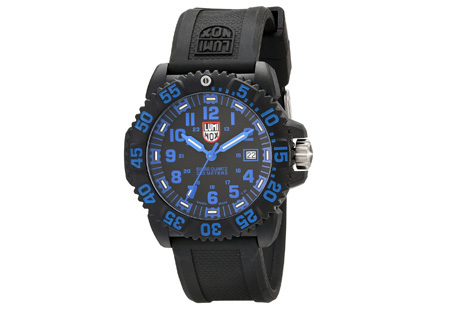 Its drawback is that it’s quite expensive though it’s a great diving watch. Chronograph diving watch works like a stopwatch. It has typically 2 to 4 smaller dials on its face. So, you can time events in seconds or minutes or whatever way you want. So, you can use this watch for various actions like dive length, bottom time, safety stop, and so on. 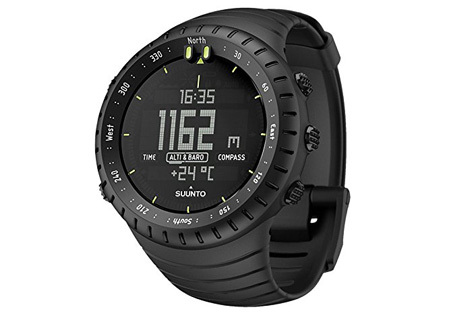 Visit DigiScuba.com for comprehensive reviews of various brands of diving watches including Suunto Core wrist-top computer watch, Seiko Men’s SKX173 diving watch, Orient Men’s EM65997B automatic diving watch and so on.